Today is the Queen of Soul's birthday, and it's imperative we celebrate her incomparable contributions to music. Aretha Louise Franklin began singing in her father's church. She embarked upon a solo career at the the age of 18, but did not achieve commercial success until 1967 with the women's anthem, "Respect." Since then Ms. Franklin has gone on to amass 20 #1 R&B singles and 88 total charting singles making her the most woman in Billboard's history. 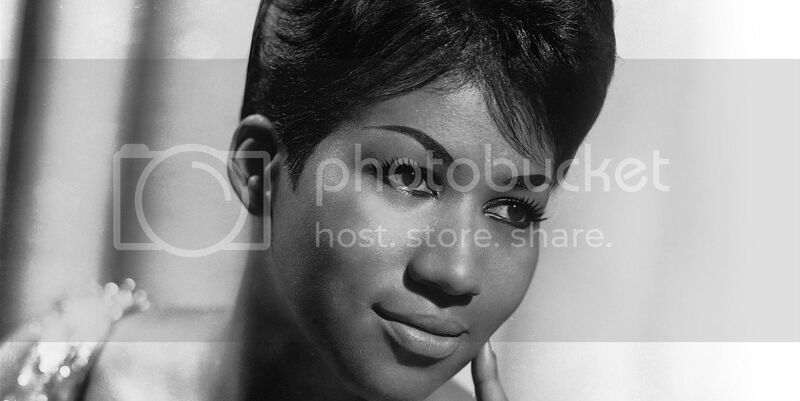 Franklin was the first woman inducted into the acclaimed Rock & Roll Hall of Fame, and Rolling Stone named her the greatest singer of all-time. Picking just a few of her incredible vocal performances was a daunting task, so we've assembled a list of her number one's. Each are impeccable performances in their own right. An Aretha Franklin song is evocative and emotional. She pours everything into each note, yet she makes it all look effortless.